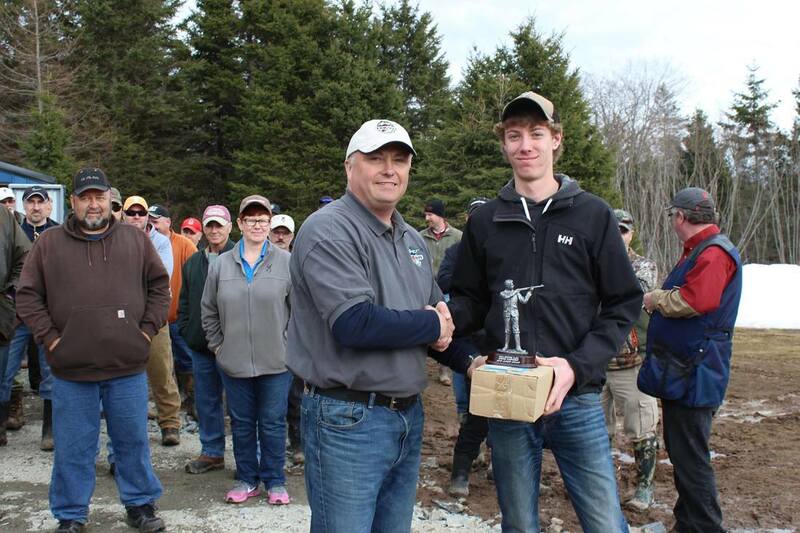 ​Please mark your 2019 shoot calendars with the following Nova Sporting Clays shoot dates (click on title to see details, click again to close). Click on the link below to view/download the ​2019 Atlantic Canada Shoot Schedule. Blaser and The Gun Dealer are providing an F16 Sporting, upgraded to grade 5 wood, as the draw prize for the shoot. Retail value for this prize is $5000.00 plus tax. Registered shooters will get one ticket for the draw and may purchase an additional ticket at a cost of $20/ticket. Shooters who reenter, at a cost of $40, may buy an additional raffle ticket for $20. Preregistration is required: First flight at 09:00, second flight at 1:00pm. To register please call (902)456-1022 or email info@novasportingclays.ca. Our sponsors, Blaser and The Gun Dealer will be onsite. Blaser will have a demo station set up on the course to allow everyone who is interested to handle and shoot a variety of Blaser shotguns. ​To view the shoot flyer below please "Right Click" and open in new tab. Pre-registration is REQUIRED: First flight at 09:00, second flight at 1:00pm. To register please email us at "info@novasportingclays.ca". As in previous years, the first 100 shooters to register will receive 100 rounds of Challenger ammunition. Our sponsors, Blaser Canada and The Gun Dealer will be onsite. 100 sporting clay targets over 15 stations. The winning team will receive a prize, yet to be confirmed. There will also be a random draw for an additional prize. Standings will be determined by adding all four scores from the team. You must preregister your team. Last year we sold out spots for the shoot, so please get your team registered early. To register please email us at "info@novasportingclays.ca"